At St. Mary’s we believe that to be numerate is to use mathematics effectively and creatively meet the ever-changing demands of a modern society. We all learn at different rates. Therefore, by expanding onto children’s knowledge and skills we can assist in their numeracy and mathematical development. A range of equipment is easily accessible in the classroom – something to suit all types of learner. Children are encouraged to make choices from the selection available in order to help them find the solutions to tasks. We encourage risk-taking in their exploration of concepts and we aim to build up their confidence. Regular assessment occurs in Mathematics to inform the teacher of the student’s various needs. 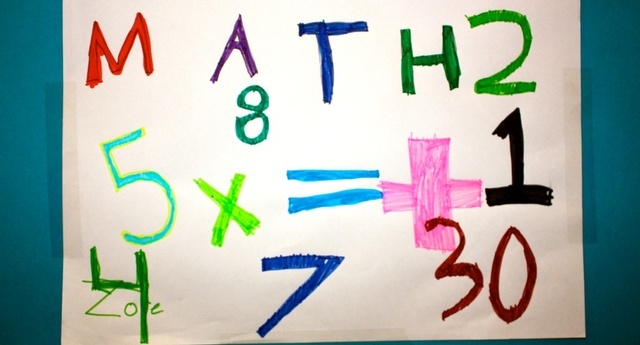 Mathematics involves observing, representing and investigating patterns and relationships. Our world is filled with situations where opportunities to develop their skills in numeracy arise and parents can easily help the children at home by encouraging them to solve simple problems by discussion and trialling possible solutions. 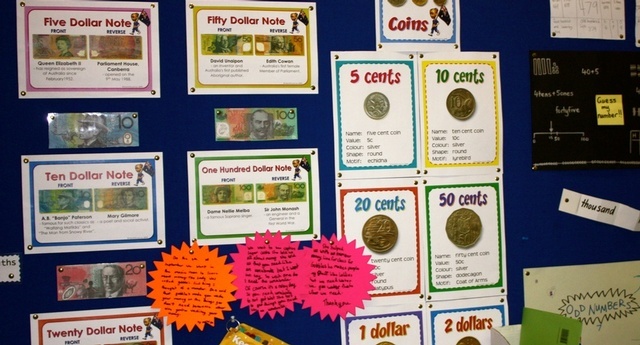 Our school has been a part of the Extending Mathematical Understanding (EMU) program, through the Catholic Schools Office Broken Bay and in partnership with Australian Catholic University in Ballarat, Victoria. The EMU program is a comprehensive approach to numeracy learning and has at its core the analysis of worthwhile assessment data, through the Mathematical Assessment Interview (MAI), in planning for point of need teaching for every student. The EMU Program is offered to an Early Years Group (Yr1) and a Middle Years Group (Yr3-6). 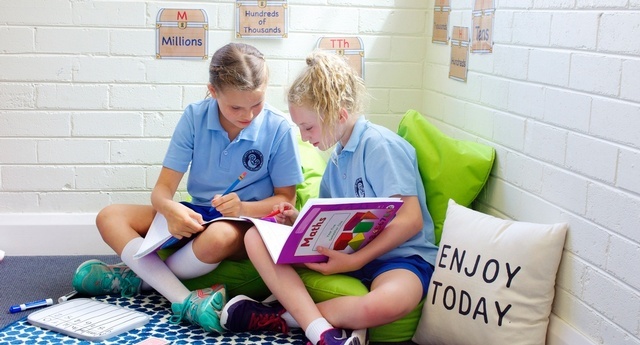 The school continually achieves strong results due to a culture of all staff ‘knowing their students’ and collaboratively building a personalised learning plan for students, so that learning growth is maximised.